Our strengths lie in the fields of scholarly editing, poetry, intellectual history, women’s writing, and the relationship between literature and politics. The English faculty is one of the few in the United Kingdom with a distinguished and robust history of research and teaching in eighteenth-century studies. From Rachel Trickett’s The Honest Muse to Roger Lonsdale’s pioneering editing and Marilyn Butler’s ambitious myth-mapping to the current work of Gerrard, Johnston, Williams and Womersley, we have promoted sustained interest in the dynamism and diversity of eighteenth-century poetry. This section only includes publications on the 18th Century although there are other Faculty members listed in the field whose publications are listed under Early Modern or Romantic period specialisms elsewhere. Ros Ballaster, Fabulous Orients: Fictions of the East in England 1662-1785 (Oxford University Press, 2005). Abigail Williams, Poetry and the Creation of a Whig Literary Culture: 1680-1714 (Oxford University Press, 2005). David Womersley, Gibbon and ‘the Watchmen of the Holy City’: The Historian and his Reputation, 1776-1815 (Oxford: Clarendon Press, 2002). David Womersley ed., James Boswell, The Life of Samuel Johnson (Penguin, 2008). 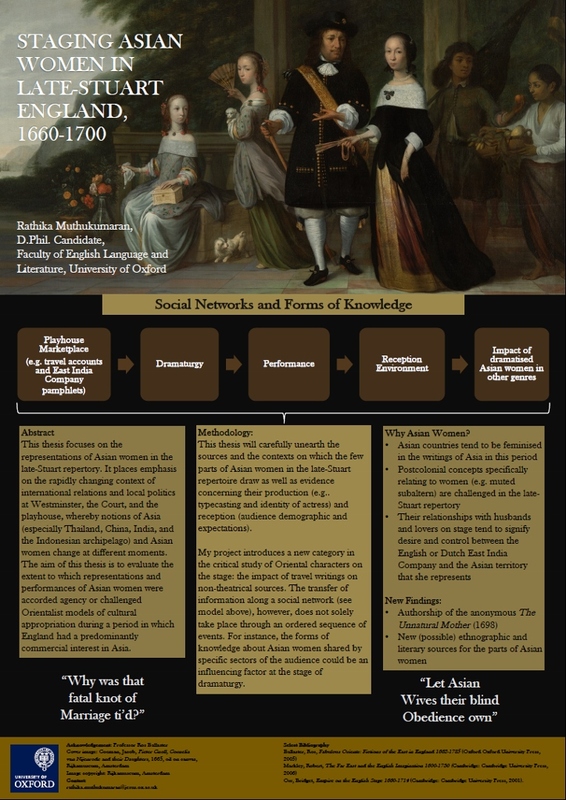 Researchers in the eighteenth century have their own lively and independent culture of debate and scholarship but also work with colleagues in earlier and later periods, and with those in other research networks. 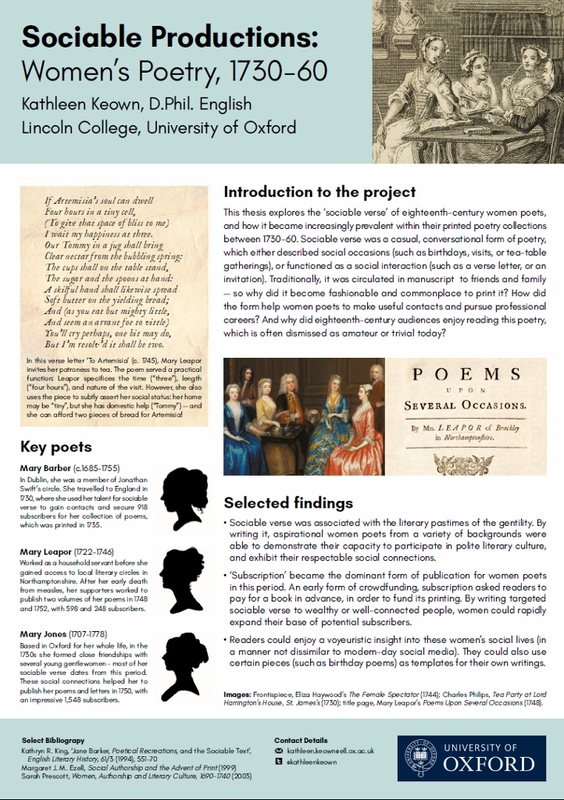 In the spirit of the conversibility and sociability of our period, our work is characterised by collaboration, both with other Faculties within Oxford and interdisciplinary research groups such as the Modern Languages’ Besterman Centre, and with other universities in this country and abroad. 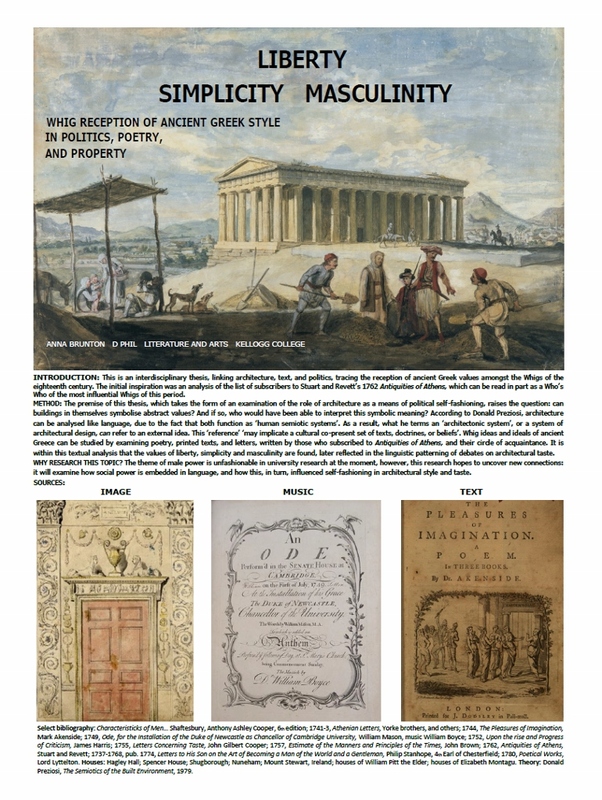 Our research is also enriched by the eighteenth-century holdings of the Bodleian library and the Ashmolean museum, with whom we collaborate in research and teaching, as well as by its connections with the wider heritage sector in the region (http://www.tvchp.org). 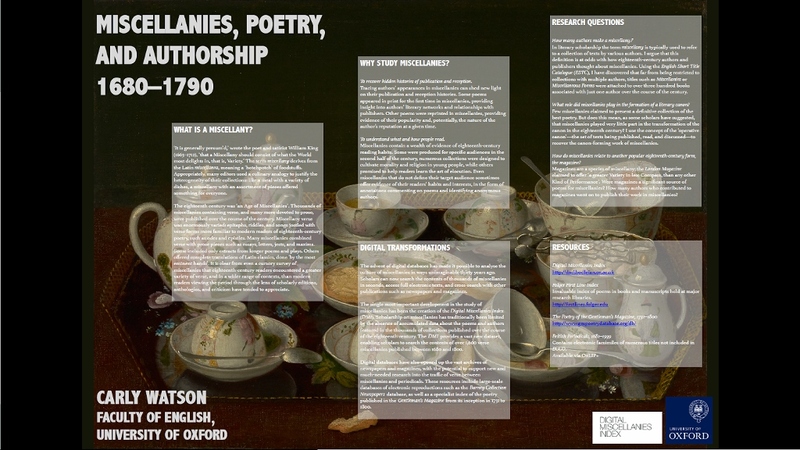 The digital humanities resource, the Digital Miscellanies Index (led by Prof. Williams), is hosted at Oxford and provides a searchable record of the contents of more than 1,600 poetic miscellanies published between 1680 and 1700. 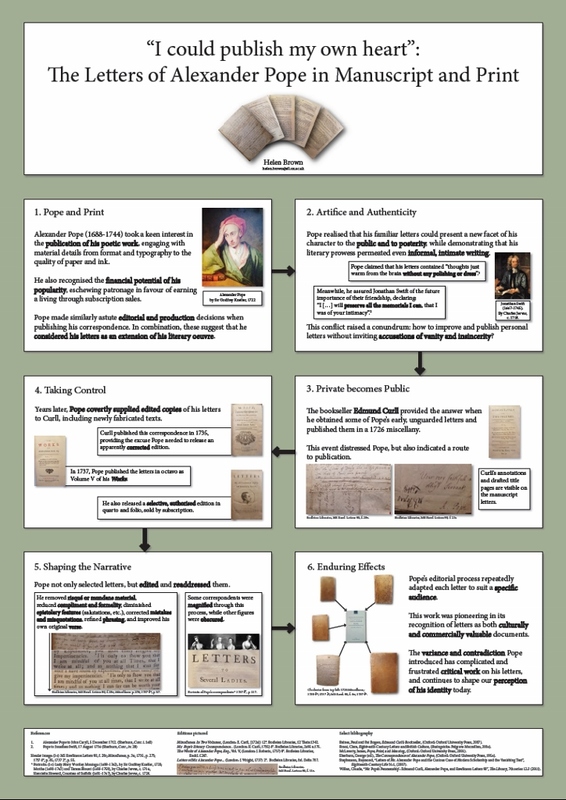 Researchers at Oxford contribute to another major digital resource, Electronic Enlightenment, an online collection of edited correspondence of the 17th and 18th centuries. Postholders are involved in a number of major editing projects including The Cambridge Edition of the Works of Jonathan Swift (Williams and Womersley), The Cambridge Edition of the Correspondence of Samuel Richardson (Gerrard), The Cambridge Edition of the Works of Aphra Behn (Ballaster), and The Cambridge Edition of the Works of Thomas Love Peacock (Johnston). Oxford city is the home for the British Society of Eighteenth-Century Studies conference in January of each year. The long-running research seminar devoted to the period, previously known as Restoration to Reform is now titled Eighteenth-Century Literature and Culture Research Seminar (ELCRS). 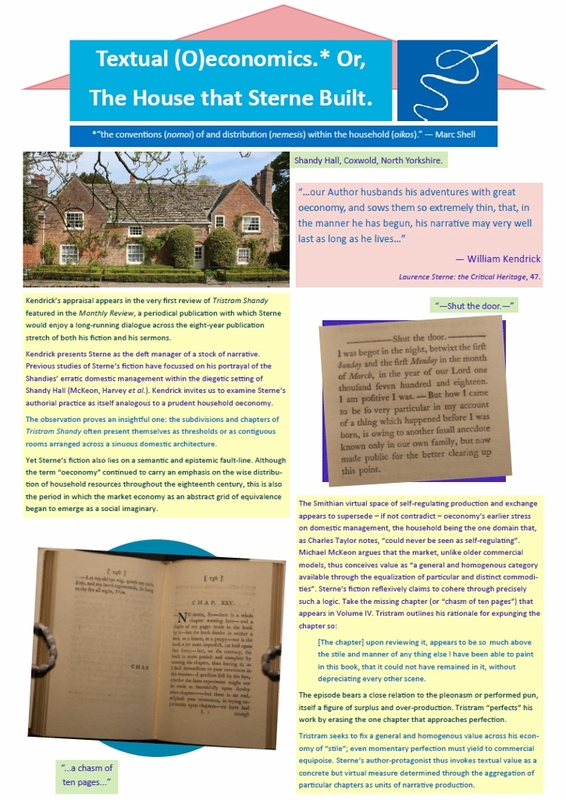 It meets fortnightly during term and provides a forum and meeting place for all researchers at Oxford interested in literature and culture of the period. We promises a well-informed and supportive audience for academic scholarship. At least one paper each term is given by a leading scholar from another higher education institution. Research-in-progress papers are delivered from Oxford postholders and research graduates. One session each term addresses working with archives or material texts, and introduces members to the rich research resources in the Collegiate University. 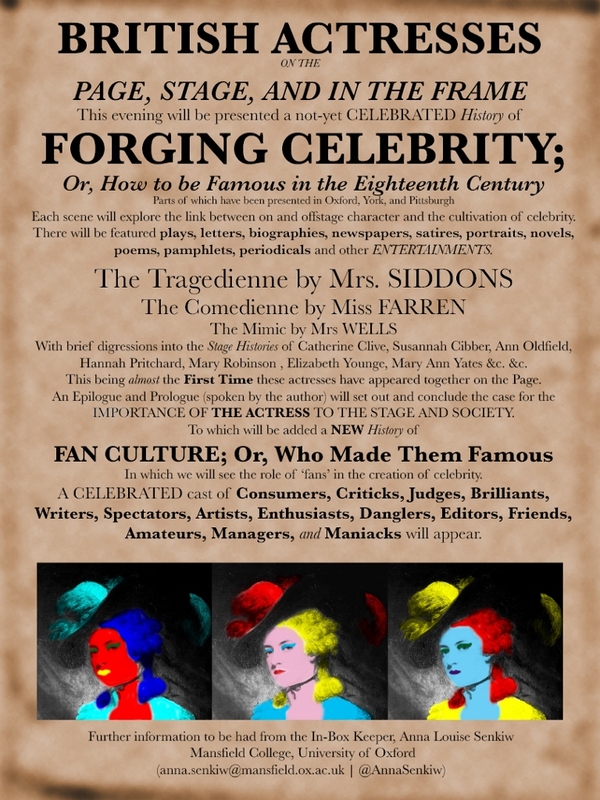 The programme is advertised through RECSO, the University of Oxford’s online community for Romanticism and Eighteenth-Century Studies hosted by TORCH (The Oxford Research Centre for the Humanities). Eighteenth-century researchers in literature at Oxford are active in a number of other networks and programmes at TORCH including Enlightenment and Enlightenment Correspondences. 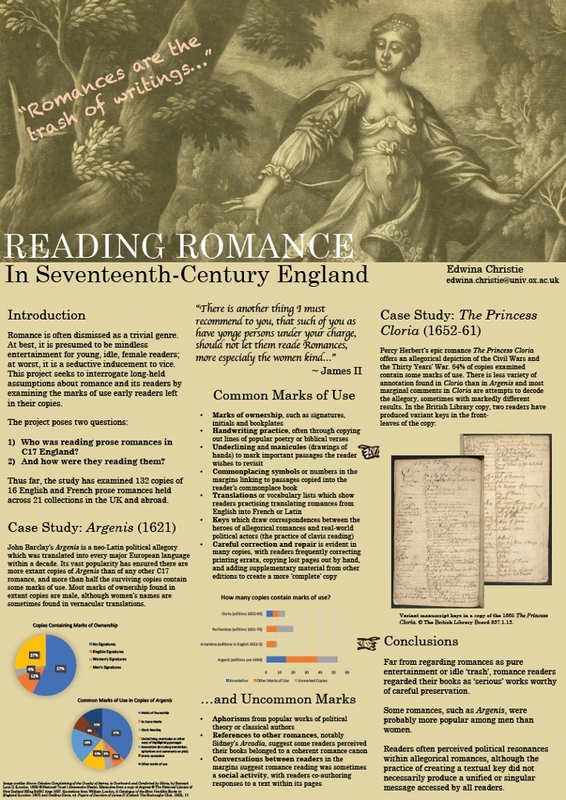 The RECSO website, offers the best up to date information for events and activities relating to eighteenth-century studies. Graduate students in eighteenth-century literature have opportunities to design and deliver RECSO events and conferences and are invited to serve on the planning board of the faculty seminar. Doctoral research projects completed in eighteenth-century literature here have ranged from topics on the life-writing of thieves; literature of the coronation of Queen Anne; women and the framed-novelle sequence; novels of female complaint; stories of the East in 18th century travel-writing; historical writing and English deism; quoting Shakespeare in the eighteenth century; political and literary hoaxes; Catholic literature; secret histories; laboring class poetry and slavery; Pope’s editing of his letters.